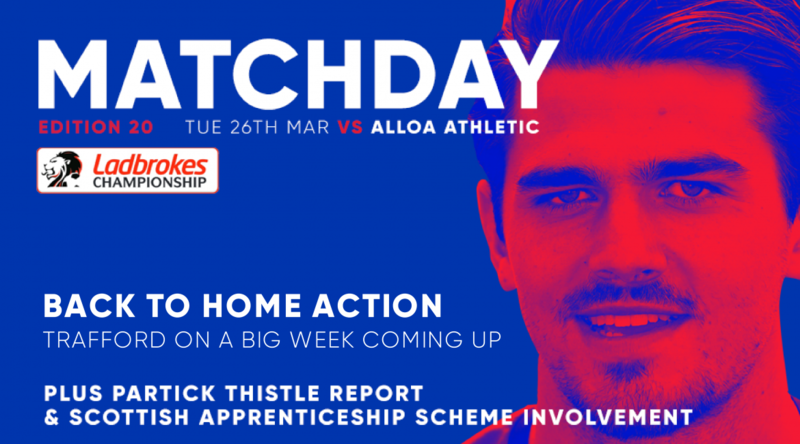 The Latest Issue of the ICTFC Digital Matchday Programme, for tonight’s game against Alloa is available to download now. This issue contains the latest from John Robertson, Carl Tremarco, Graham Rae and Charlie Trafford. Match Reports and Pictures from our wins against Partick Thistle and Queen of the South.